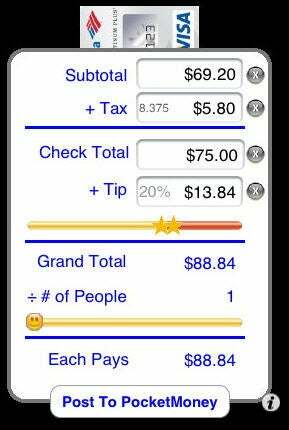 The CheckPlease iPhone app helps you split a restaurant bill quickly. OpenTable: The handy mobile version of this valuable online reservation service finds nearby restaurants and makes reservations in a flash, from the comfort of your phone. This iPhone app helps when you need to convince your significant other that, no, you didn't forget the reservations. 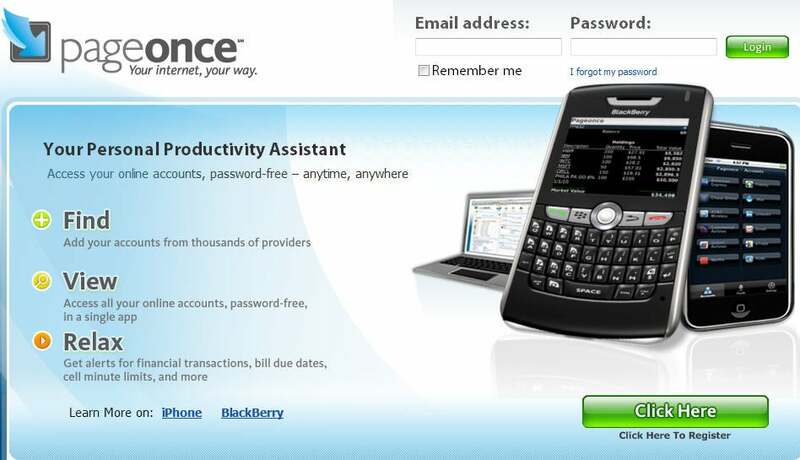 Pageonce is your own picky personal assistant, ready to track your gritty details for you. Yelp: You've used Yelp a thousand times in your browser, but now you can fire up the mobile version in iPhone app form to find a nearby coffee shop, restaurant, or bar and then read reviews and get directions quickly. Your guide to "101 Undiscovered Freebies"